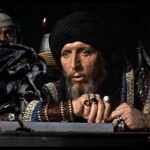 Alien Cyborgs – Listen up J.J.! Abrams takes notes from fans on Kimmel! 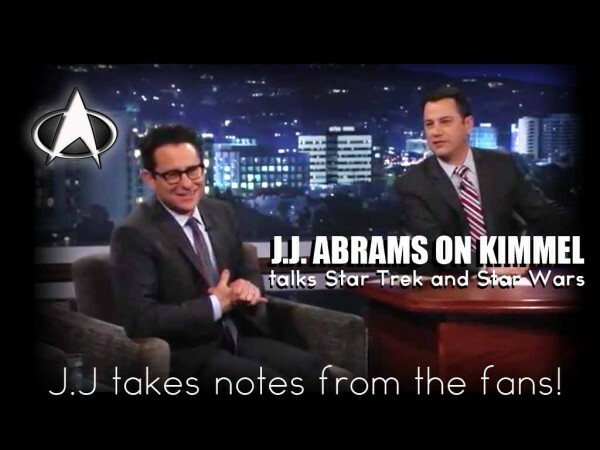 Director J.J. Abrams appears on Live with Jimmy Kimmel to promote his new block buster Star Trek. The Fans pipe up and SURPISE guests Billy Dee Williams and Willam Shatner tell J.J. what they REALLY want to see…you would be surprised to hear it! Check it out!